"One of the best things we did when we moved to Norfolk 11 years ago was to book our cockers into Summerhill Vet practice. It is a most welcoming, friendly and caring practice and the expertise of the whole team is first class." "After a traumatic experience at another practice in the past my dog was terrified of the vets. 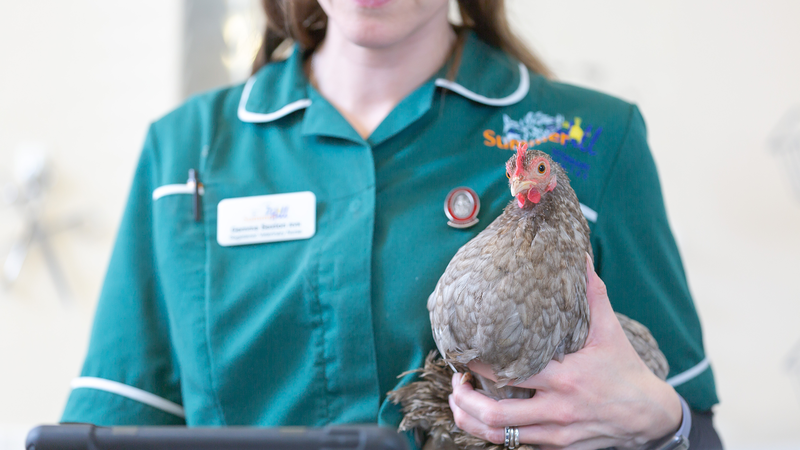 Summerhill’s Head Nurse recommended their free handling clinics to build her confidence. She is now much more confident which is so much better for her and less stressful for me too! Thank you all so much. Everyone in your practice is a fabulous blend of skill and kindness."